Blizzard Entertainment has no “frontline release” planned for the 2019 fiscal year, the company announced today during its quarterly earnings call with investors, meaning there won’t be any new titles in the next 12 months — including a long hoped-for mainline entry into the Diablo franchise. 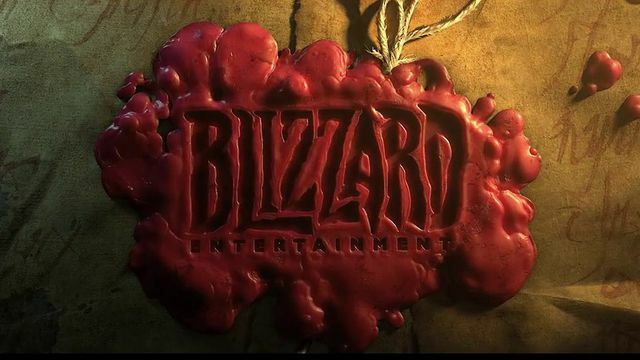 Whether that precludes the upcoming mobile game Diablo: Immortal, or World of Warcraft Classic, the re-release of the MMO’s original, pre-expansion version, is unclear; but with both playable at BlizzCon 2018, it seems that these games may not count as “frontline.” We’ve reached out to Blizzard for further details. Not only are Blizzard profits expected to slow this year, but Activision Blizzard has also restructured the company to redirect efforts back into development — a move that involves cutting nearly 800 jobs across all its teams and studios. The company announced during the call that it eliminated 8 percent of its headcount, primarily in non-development areas. Going forward, Activision Blizzard expects to increase its development workforce by 20 percent.